Have you ever heard the name “THE GREAT I AM?” It’s one of the names of God in the Old Testament…and it has incredible meaning! This week on the podcast, join Andrew as he digs into this incredible aspect of God, and what it means for us–and here’s a hint: it applies to pretty much every area of life! 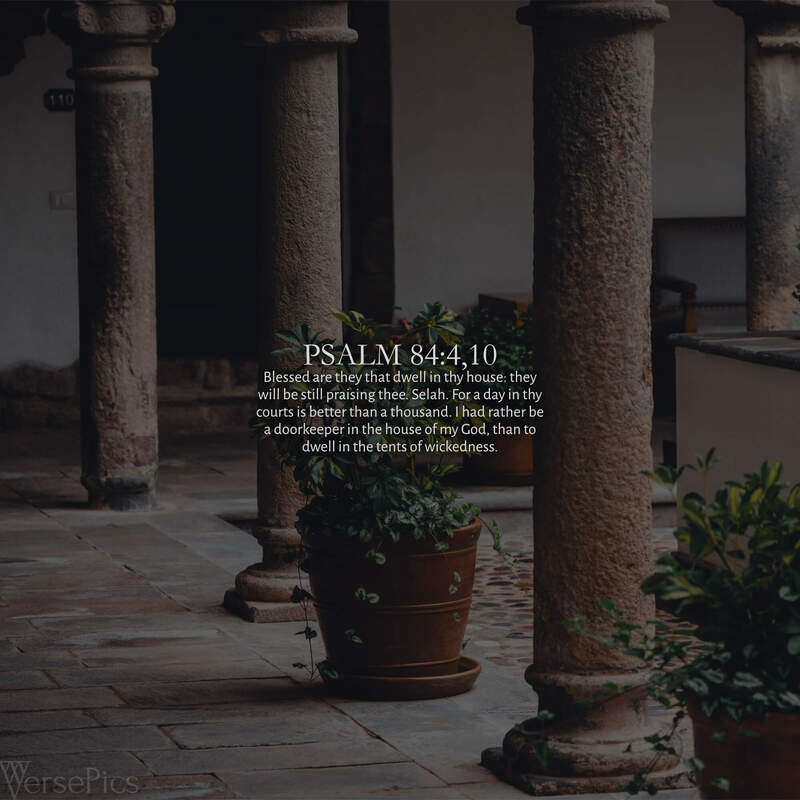 We’ll also talk about our new VersePic for the month of October, take a look at another amazing Psalm in our ScriptureFocus segment, and more. That’s all on this episode of the Sharpening Character Podcast! Our comment contest is running through October 10th, with the prize of a free copy of “Charting a Course in Your Youth,” the book we reviewed in SC: Episode 141. For more information, check out our contest page!